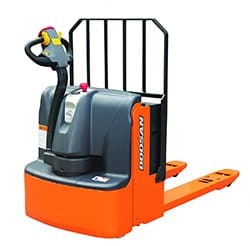 There are so many features loaded onto our Walkie Pallet Trucks that they are guaranteed to greatly add to your bottom line. 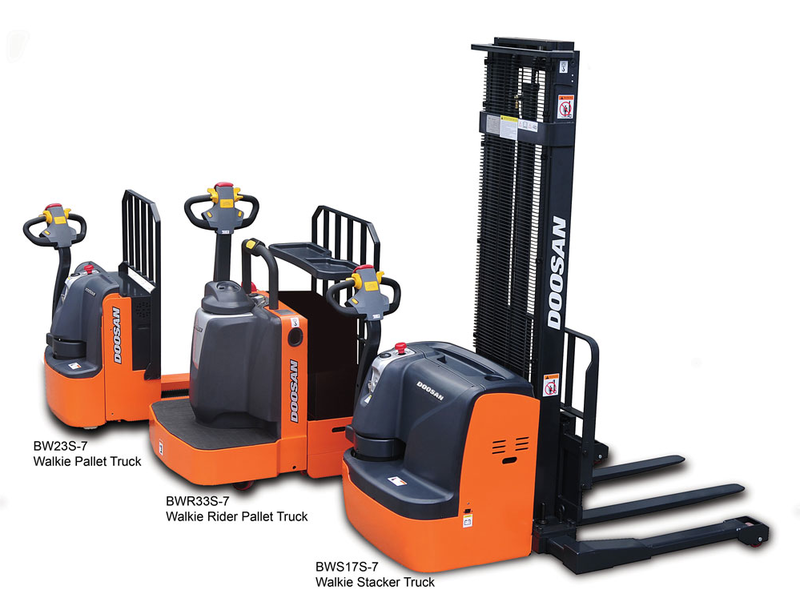 We have several options for Doosan walkie trucks that can handle multiple levels of capacity. Contact our sales department to learn more about this group.